CST GmbH in Hamburg is your contact for concerns and projects all around the container. For over 30 years we supply customers and partners with new or used containers in all colours, forms and desired qualities. Special requests are welcome – nearly no limits are known to us with immediate processing. 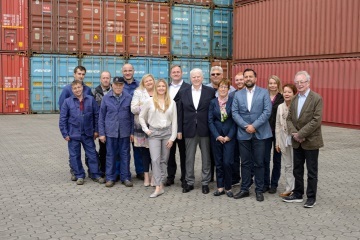 At our own depot in Hamburg-Wilhelmsburg we are in close proximity to the port of Hamburg between A1 and A7 and can store, repair or modify containers - and if required, also with CSC approval. 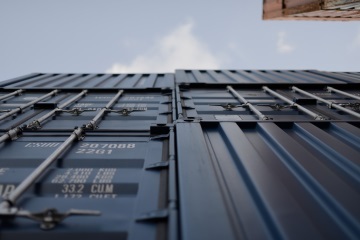 Should the container be shipped nationally or internationally? No problem. We organize the import and export and take care of the customs clearance, weighing and the complete transport. Find out more about our services under "About us". 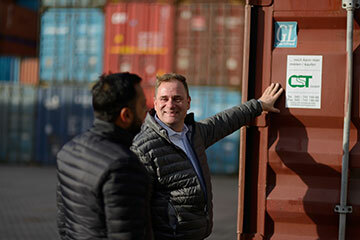 Since 1984, CST GmbH has offered extensive expertise in container trading and leasing. Benefit from our experience. Find the right contact person for your request and get to know us. You are familiar with the forwarding and logistics industry and would like to enter the container business? We may have the right job.